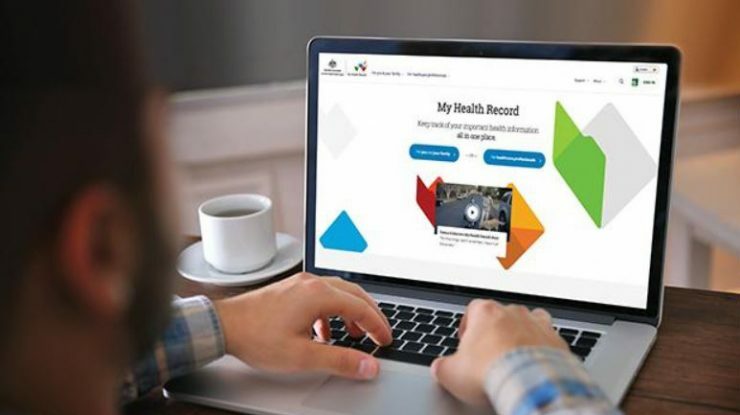 PRC Chairman and radiologist Dr Martin Blake said that PRC is the first private radiology practice in Australia to send diagnostic imaging reports to the My Health Record system. “After a successful implementation at the company’s Booragoon practice in April, the remaining 19 practices will be connected by June 2018. Demonstrating once again that Perth Radiological Clinic continues to lead innovation into the 21st century.